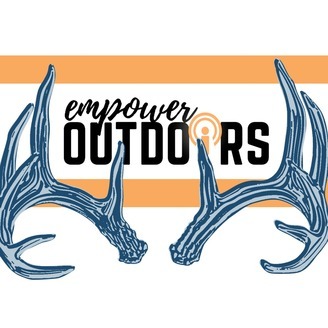 Join Ali Juten and Phil Stepp while they share their passion for the outdoors, hunting, and fishing. Ali brings a unique female perspective to the outdoor world, while Phil shares his years of knowledge in DIY hunting and fishing. They also interview a variety of outdoor personalities and experts in the field! 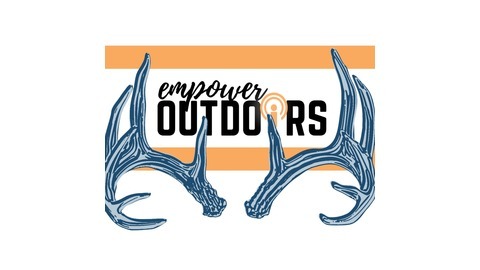 Become a supporter of this podcast: https://anchor.fm/empoweroutdoors/support.